Summer school is over, which means a lot more sibling negotiating and mama refereeing is about to happen at our house! In hopes of keeping the munchkins occupied, I have enlisted their help in cleaning up our home. I’m talking about emptying out all the cabinets and closets and donating EVERYTHING we haven’t used in the past year. Maybe we’ll even paint a wall or two. Let’s see if I can keep the kids entertained (and not squabbling) until school starts. 1. DIY Tutorials. The other day my son asked if I was born around the time when horses pulled “cars”. Haha, no, I definitely wasn’t! But I do remember the days before we had cell phones, email or social media. 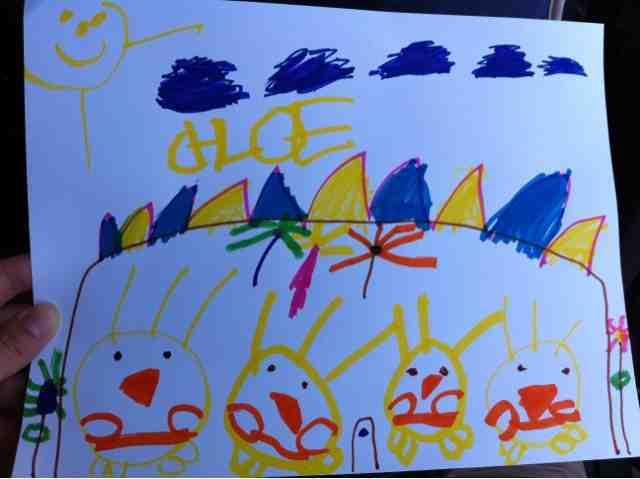 Life was a lot quieter and relaxed than it is now, but definitely not as creative. These days when I get the urge to do something crafty, I just google “DIY ________” (fill in the blank with food, jewelry, clothes, etc) and I’ve got a million ideas at my fingertips. I especially like Brit + Co.’s site that is full of out-of-the-box projects, such as 20 ways to repurpose a yoga mat or how to make velcro studded bracelets. It will keep you busy and entertained for a long time! 2. Franklin the Turtle. 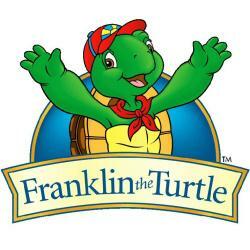 Franklin is the sweet and lovable star of the Franklin books by Brenda Clark and Paulette Bourgeois. I like this series because it teaches kids good lessons about friendships, family and growing up. The characters are also brought to life in a TV series, which you can watch online here. Also, for some reason, only Franklin has an actual name; all his friends are called by their animal name, such as Bear, Fox and Snail. Maybe the author ran out of ideas? This entry was posted in Monday Mentionables and tagged DIY, kids.